An update to our last update. 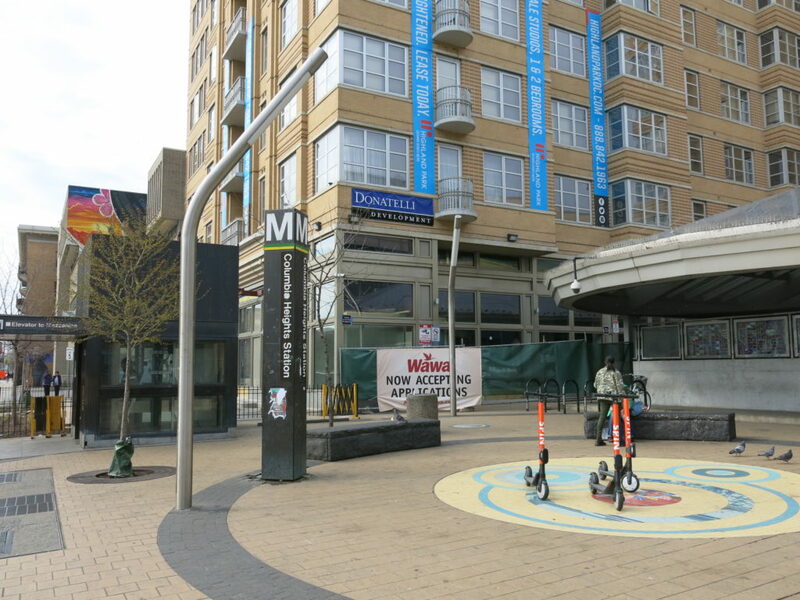 The Columbia Heights Wawa is on track for a May 25th opening. Mark it!